This campaign ended on November 18, 2018, but you can still make a gift to Colorado School of Mines by clicking here! Basalt gave $200 because 10 donors made a gift in 25 days. An Anonymous Donor gave $250 because 20 donors made a gift in 1 day. 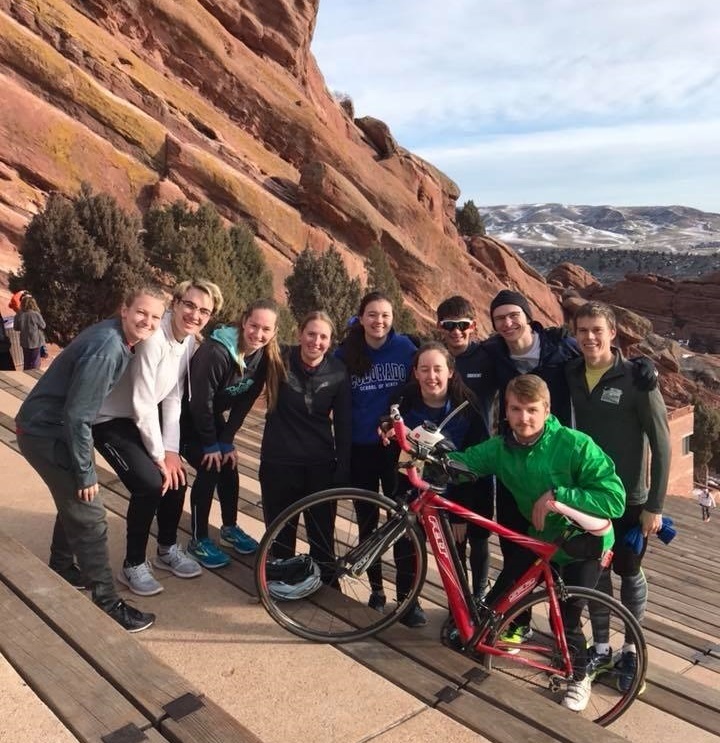 We are a co-ed team through Club Sports at Mines that is dedicated to representing our school at various races across the country. We focus on the development of well-rounded athletes and welcome all skill levels from any background. This year, our team more than doubled in size to 41 athletes which gives us the potential to be more competitive at each race. Though our team is young, we are learning quickly; some first-year students are already our top athletes! 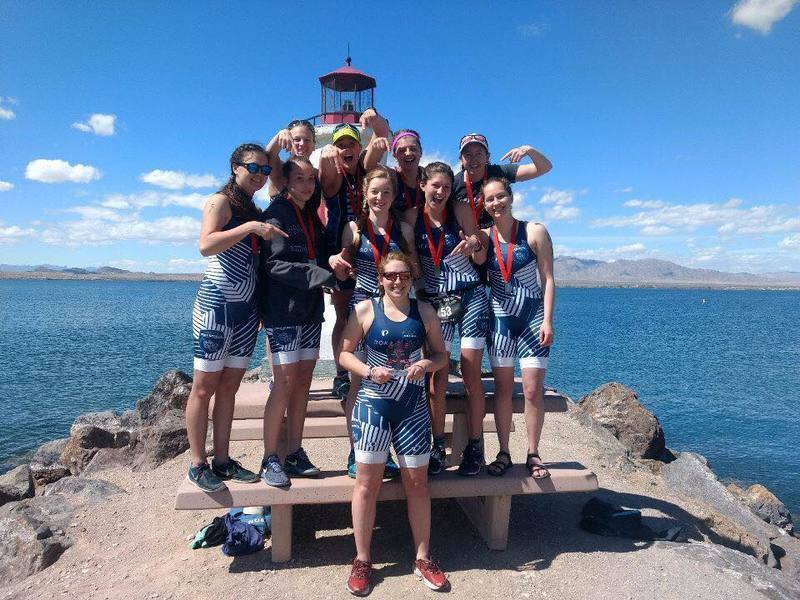 Mines races in the Mountain Collegiate Triathlon Conference (MCTC), which is part of the United States of America Triathlon (USAT). MCTC is one of the most competitive conferences, composed of 15 teams including Colorado State, CU-Boulder, Air Force, Arizona State and Wyoming State University. All of these teams are nationally ranked and typically place within the top ten teams at our national conference each spring. This fall, we have competed in two conference races. We sent four athletes to the Boulder Sunset in Boulder, CO and 20 athletes to Oktoberfest in Longmont, CO., where we placed 4th overall! Our next race is Pumpkinman on October 20, where we will be sending 20 athletes. This spring, we will compete in our Regional Conference Race in Lake Havasu City, AZ. Our women's team placed 5th in the conference at regionals last year, which is the highest our team has ever placed in the conference. We hope to do even better this year! We will also hope to return to the Collegiate Club Nationals this April in Tempe, AZ. Last year was the first time we were able to send a full team (four men, four women). When you make a gift to our campaign, you are helping alleviate the out-of-pocket costs for our team for the regional and national conference races. Funds will be utilized for transportation to and from the races and hotels. Thank you for your support and Go Orediggers!